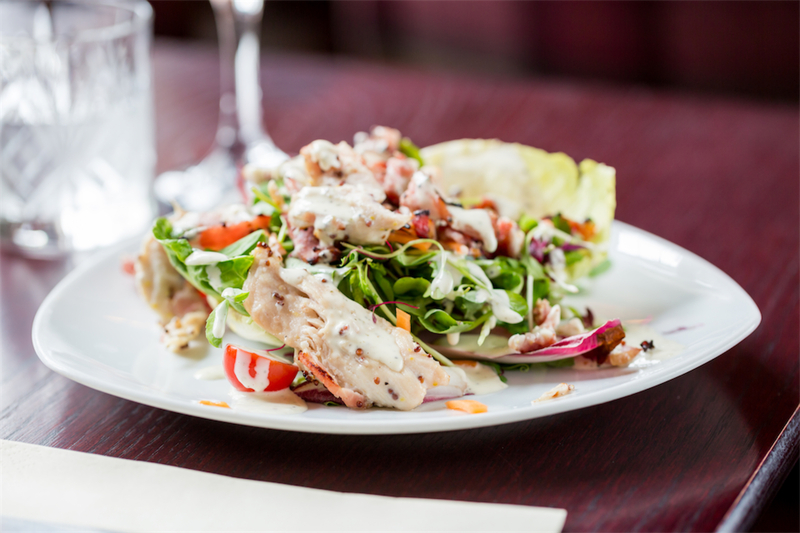 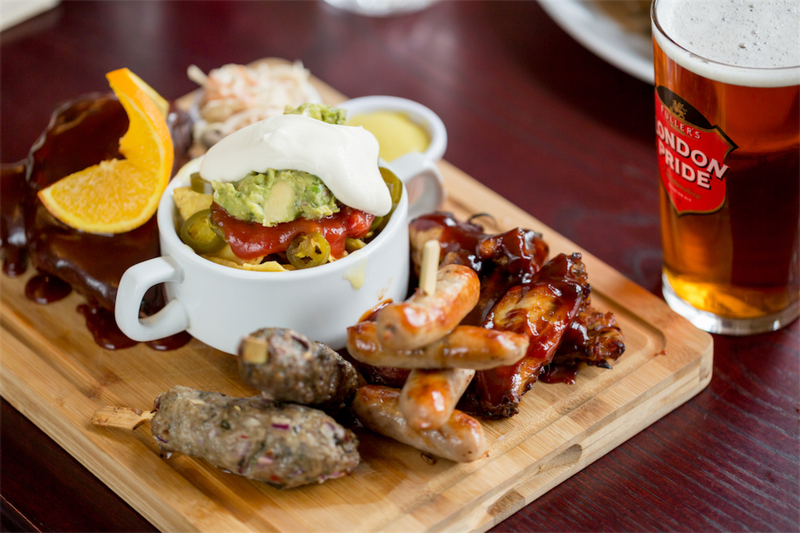 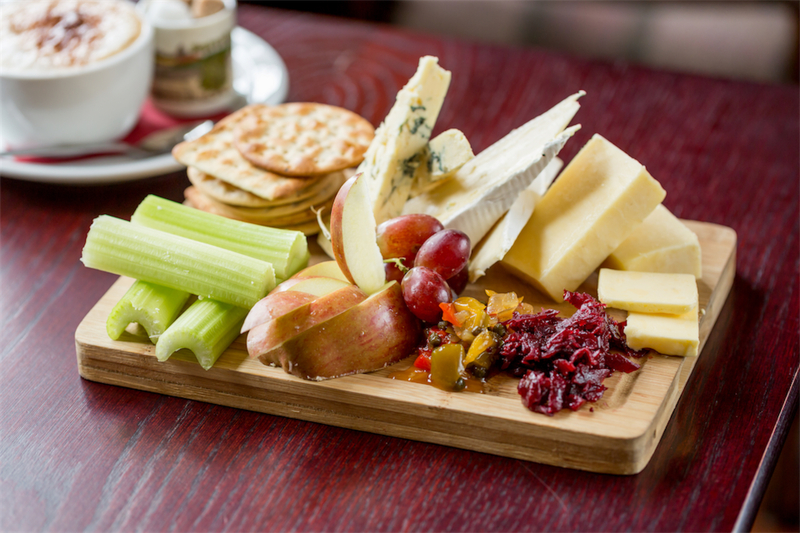 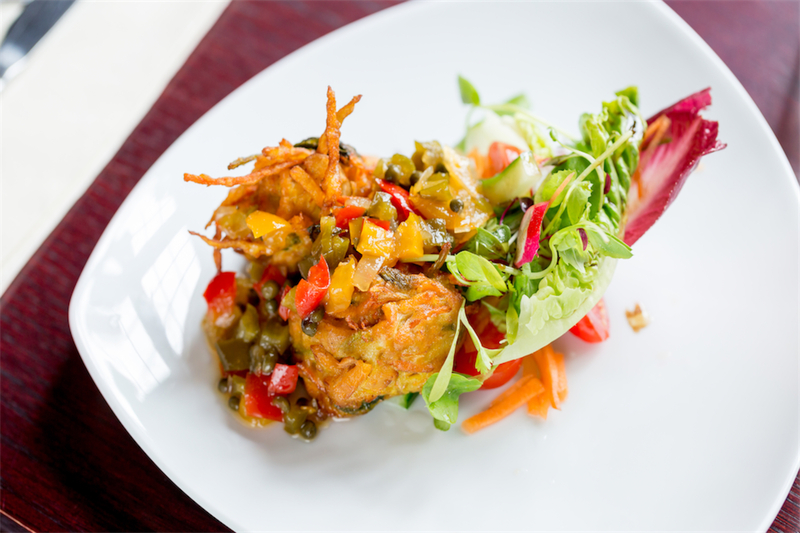 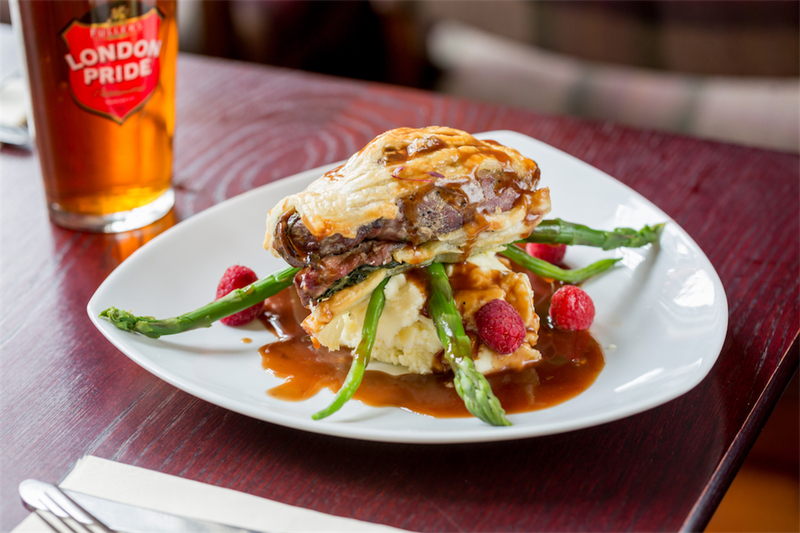 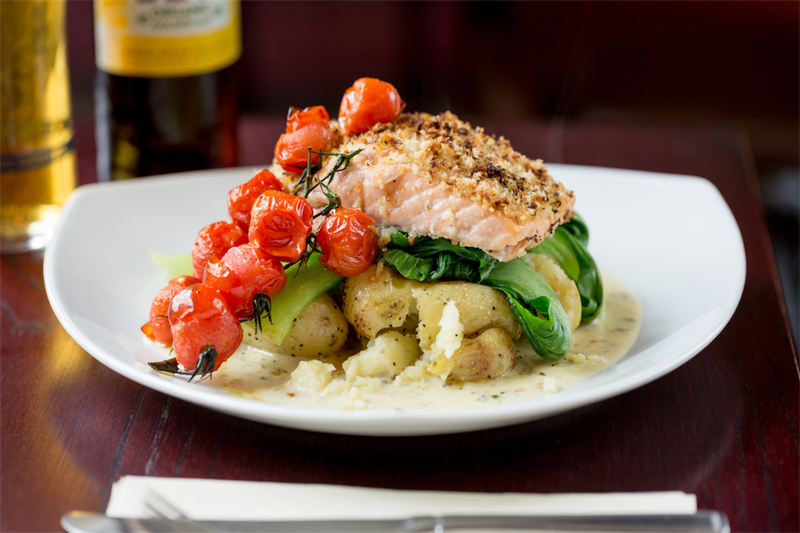 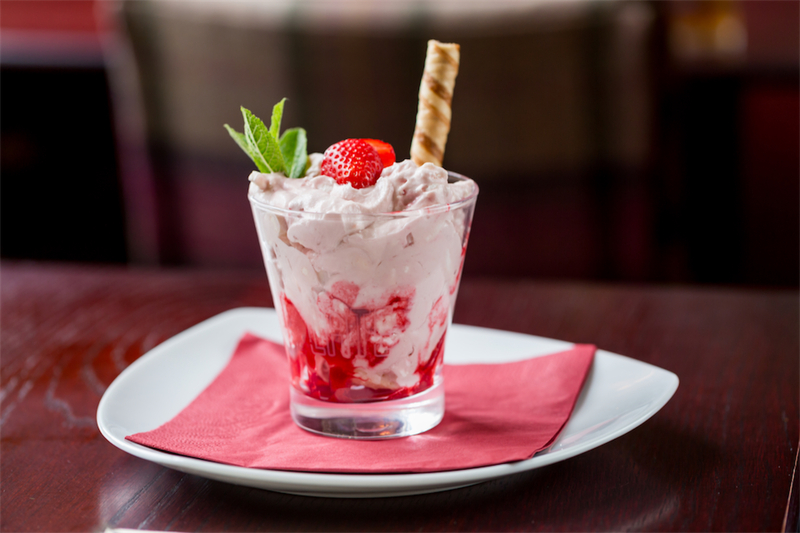 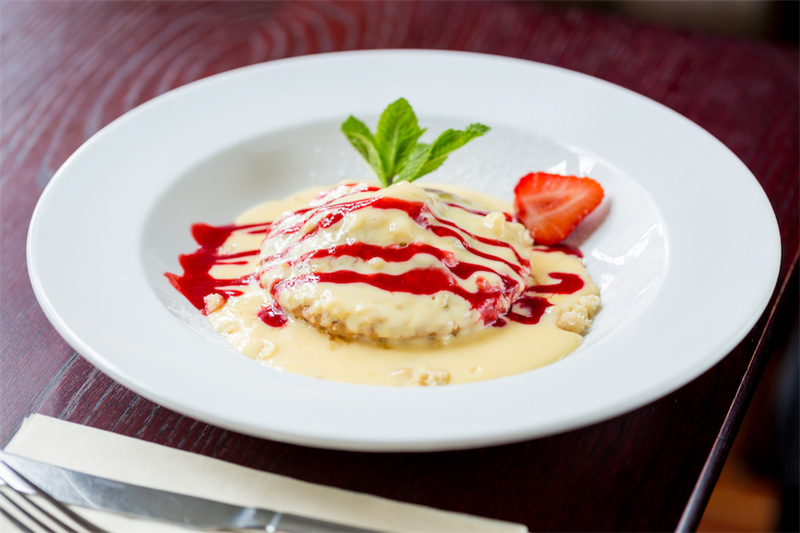 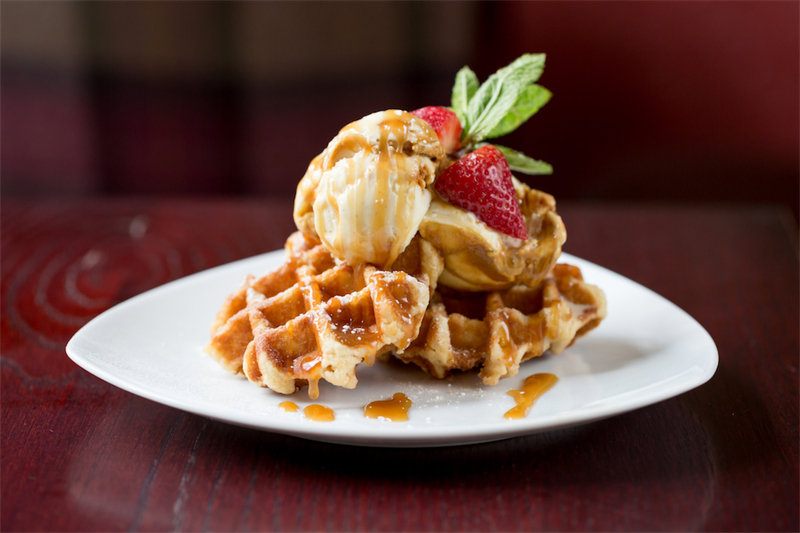 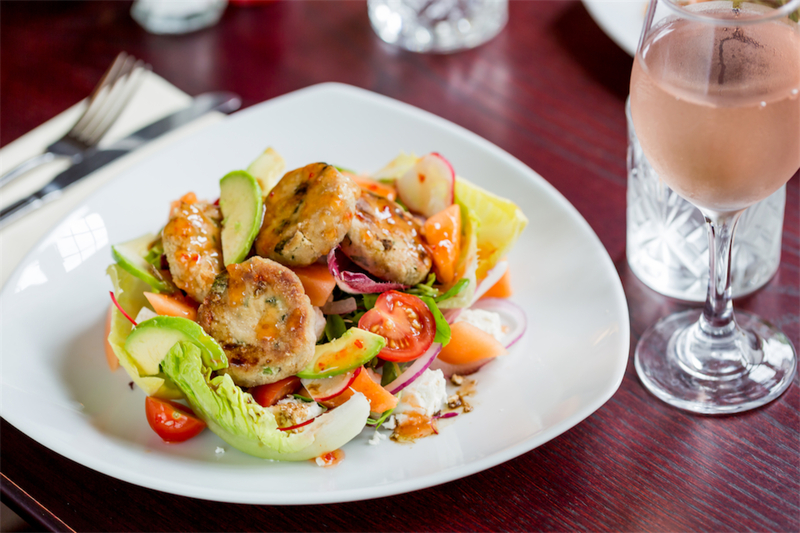 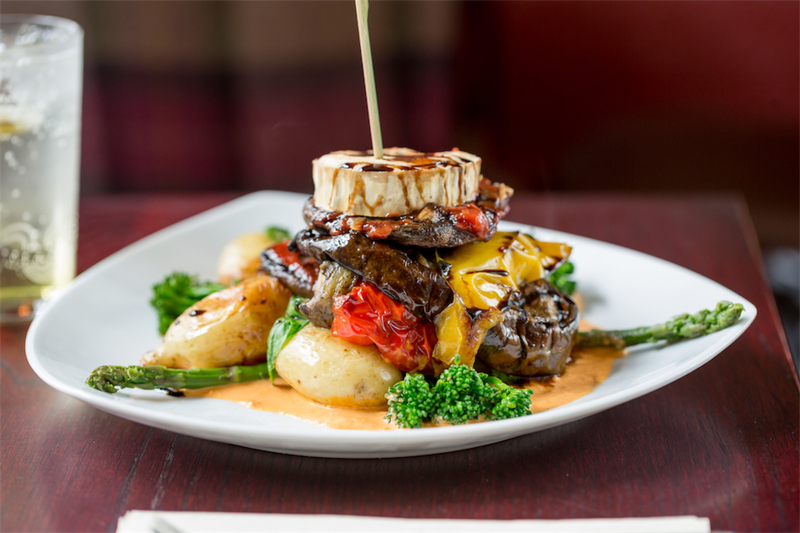 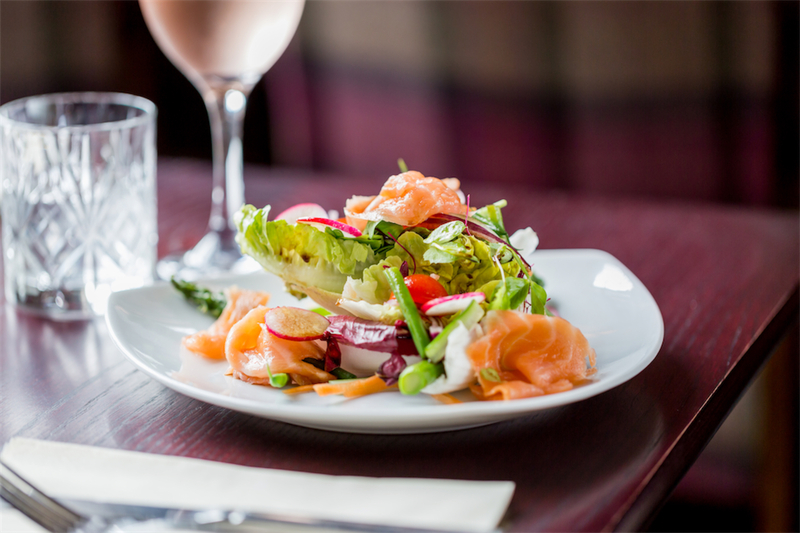 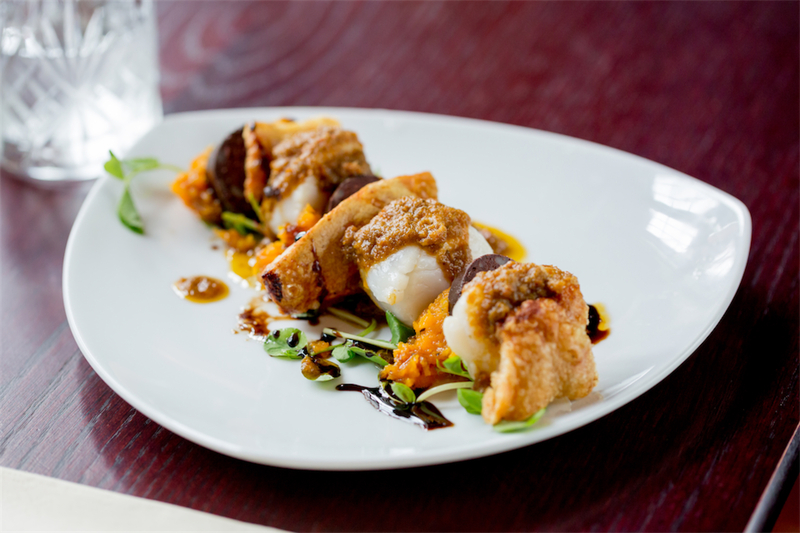 Among the best places to eat in Harrow, The White Horse is well known for its hearty homemade fare, with all dishes cooked fresh in house from locally sourced ingredients. 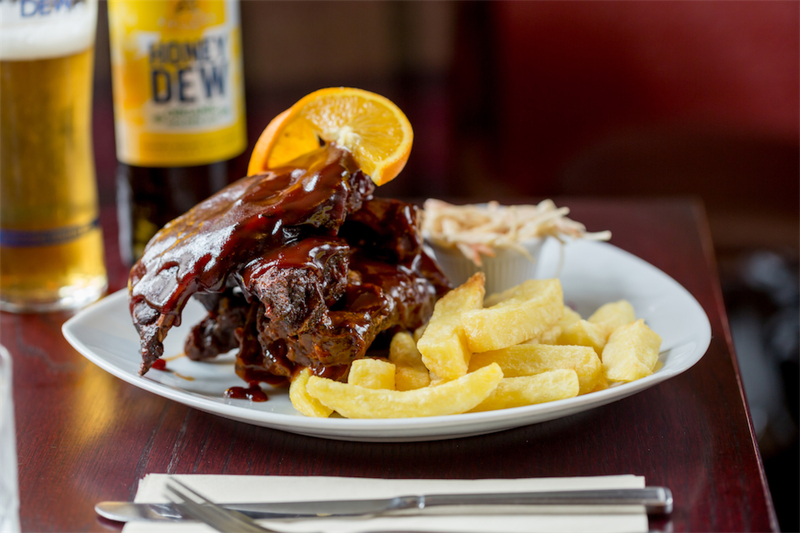 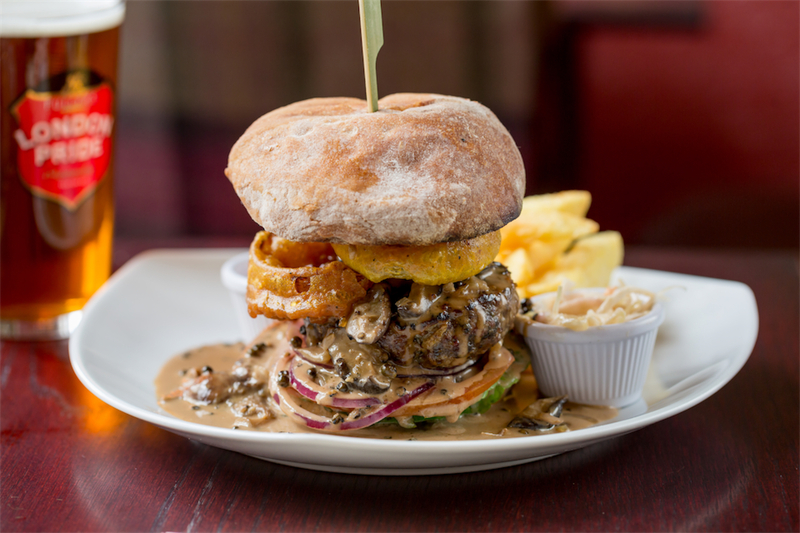 There’s a wide range of menus to choose from, including an extensive burger menu and a good selection of vegetarian and vegan meals - and there’s also a number of nightly deals running throughout the week. 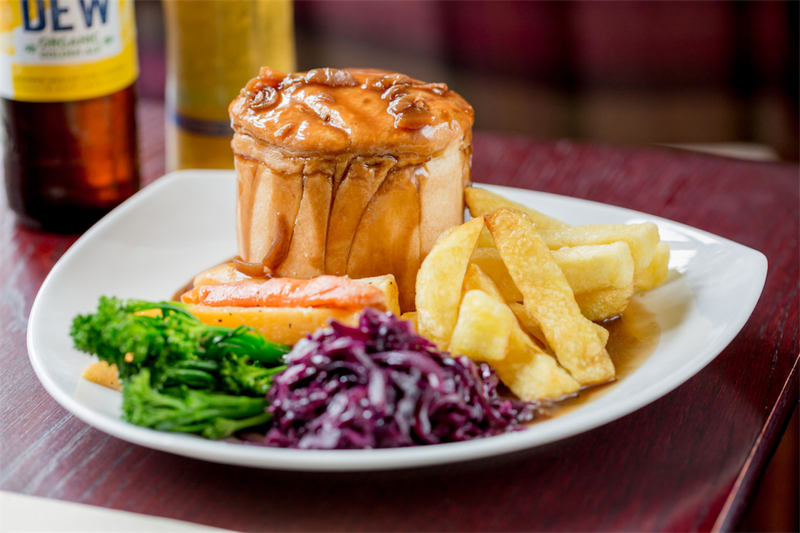 Our famous Pie Nights (on Monday, Tuesday & Wednesday) offer ten varieties of pie, while Wellington Night on Thursday puts six stunning varieties of Wellington on the menu.